WAS $13,002 – NOW $11,989! 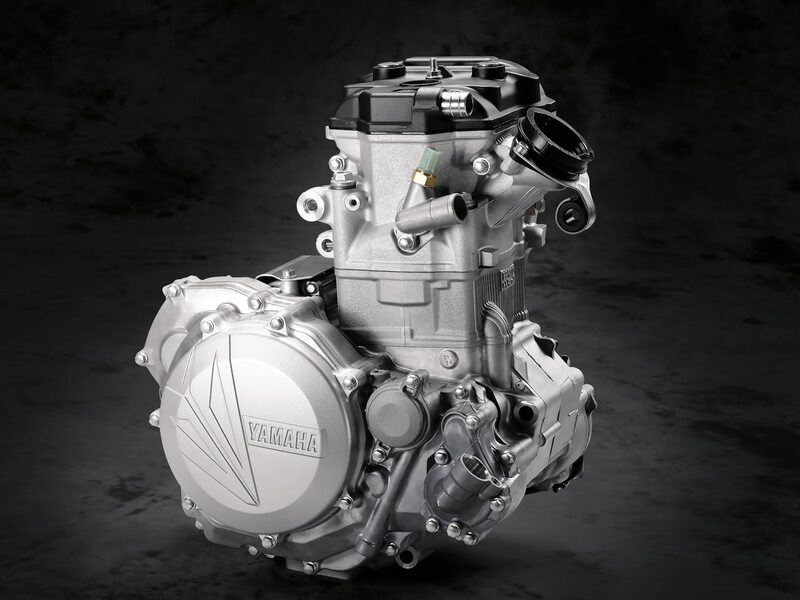 The 2019 YZ450F went through a complete redesign in 2018. 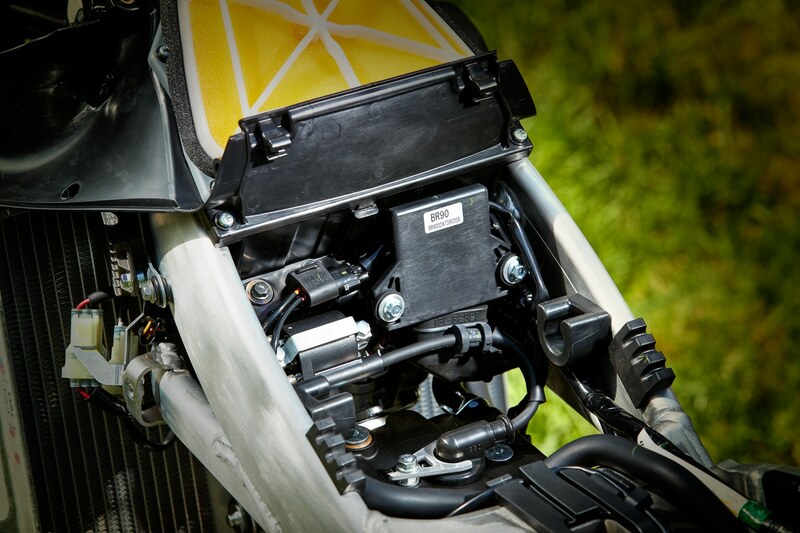 It returns for 2019 with its powerful yet easy to use engine, simple electric starting, rearward-slanted cylinder design with rear exhaust and forward mounted downdraft intake system as well as Yamaha’s exclusive Power Tuner iOS and Android App and communication control unit. 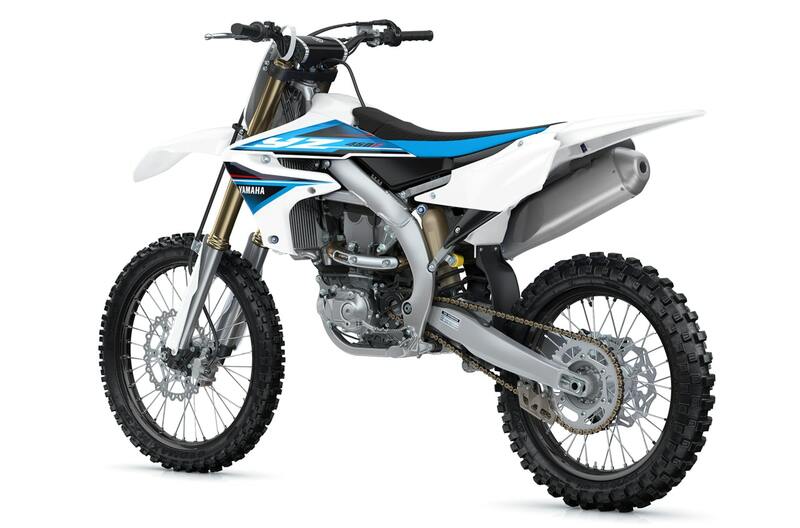 The 2019 YZ450F is offered in white and Yamaha blue.